Steve brings the case against his best friend Scott. Years ago, Scott introduced Steve to a love of hockey, by inviting him to professional games and teaching him how to play. Steve went on to play in a local rec league, but Scott quit playing entirely. Now Steve wants his friend to get back into the sport and play one last season with him. Should Scott get back out on the ice, or continue to watch from the stands? Only one man can decide. This week's episode title suggested by Nick Marritz! Thank you! And a big thank you to everyone who became members during this year's MaxFunDrive. Your support means so much to us, and will enable us to keep making JJHo for you. 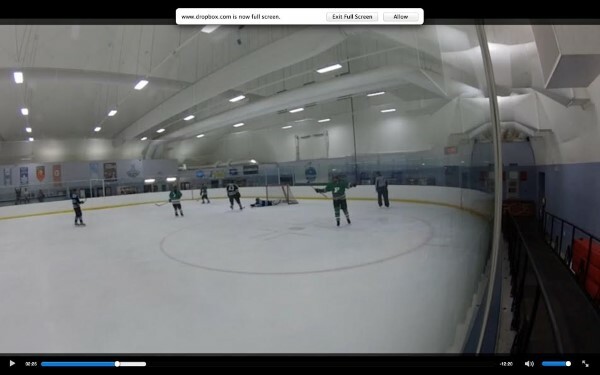 "This is my crowning moment as a beer league hockey player -- a breakaway goal I scored last summer. Please note that I have caused the goalie to fall on his face before deftly depositing the biscuit in the basket (translation: puck into the net). And despite talking me into playing hockey, Scott wasn't there to see THE BEST ATHLETIC ACCOMPLISHMENT OF MY ENTIRE LIFE because he was too busy at home sleeping or watching old '70s reruns on his iPad." 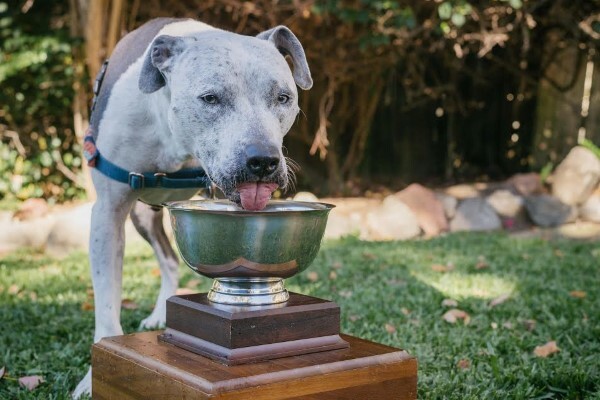 "This is my dog Blue enjoying a meal from the Pasadena Cup, recently won by my team, the Puckalolos. 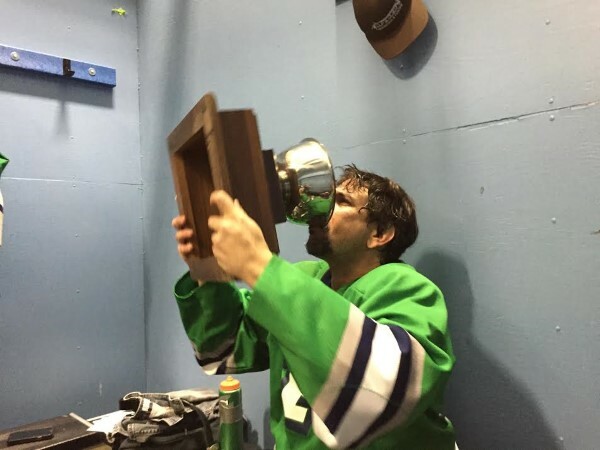 Please note that Scott has never eaten or sipped from The Pasadena Cup because he's too busy feigning injury to play lower division adult recreational hockey with me." "This is me sipping the sweet nectar from the Cup. 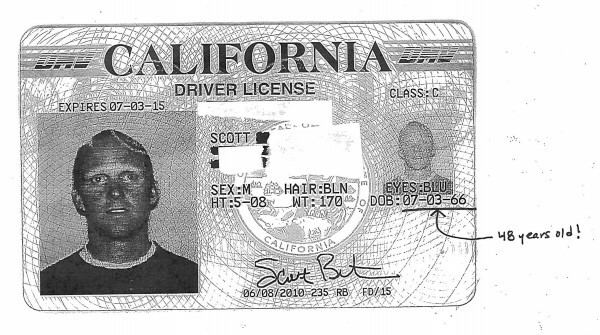 Scott was home at the time, probably spooning frozen yogurt from a human bowl while watching reruns of House Hunters or Facts of Life." 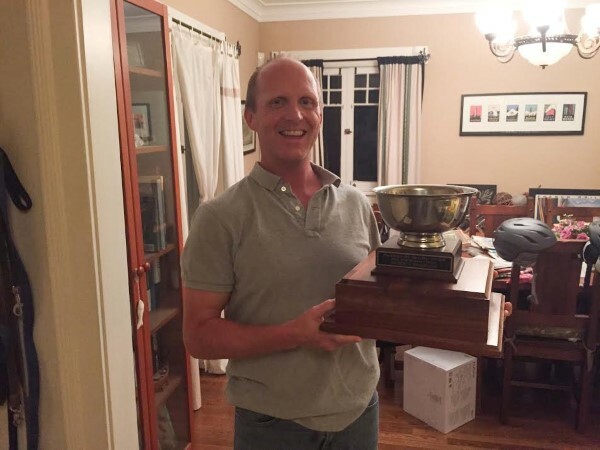 Scott holding the Pasadena Cup on a recent visit to my home. You don't need to know anything about modern medicine to see that he's obviously fit, trim and healthy enough to play beer league hockey with me. 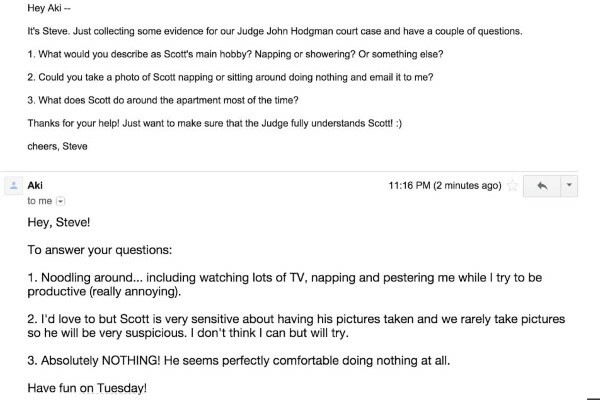 "An email exchange between Scott's domestic partner and I in which she describes his desperate need for a hobby. Such as playing beer league hockey with his buddy Steve." I have only one piece of evidence, which I have enclosed. It speaks for itself." Biochemistry, Addiction, Fear of Death"
The judge's use of the term "hand fruit" led me to briefly research the term via an industry leading/monopoly internet search service. I tried several permutations but found no satisfactory definition or usage of "hand fruit." Instead, I learned of a terrifying specimen of botanical ovarian horror known as a "Buddha's hand" fruit.